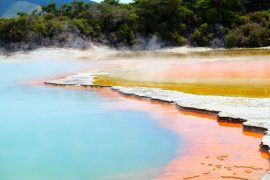 Iceland boasts a fascinating landscape with volcanoes and mighty glaciers. It is home to an astounding variety of Arctic animals of air, land and, sea. Keep reading this interactive guide to Iceland’s wildlife to discover more about the fantastic animals that are native to Iceland. This master predator finds its prey during both day and night. A combination of remarkable intelligence, hearing and, eyesight allows it to hunt fish, birds and small mammals. 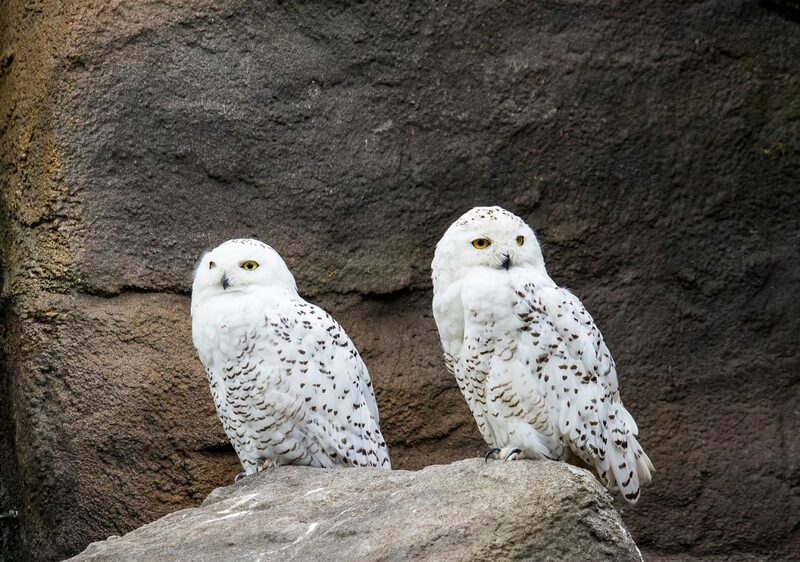 The snowy owl can be found anywhere over the entire Arctic region of Iceland. 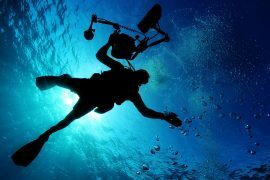 In fact, it has even been found at over 600 kilometers out at sea. 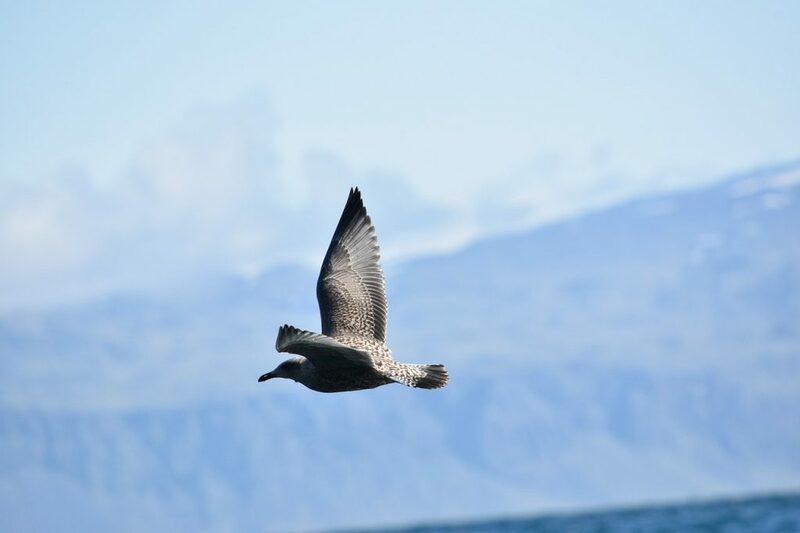 The Great Skua bears semblance to both hawks and seagulls and is the greatest bully in Iceland’s skies. Although it can hunt for itself it prefers stealing from the Atlantic Puffin and other small birds. If you want to spot a Skua you must visit the south coast. Remember to tread carefully, since they are extremely protective of their young and might attack. They warn before attacking by making loud noises and flapping their wings, which boast a wingspan of more than 4 feet. 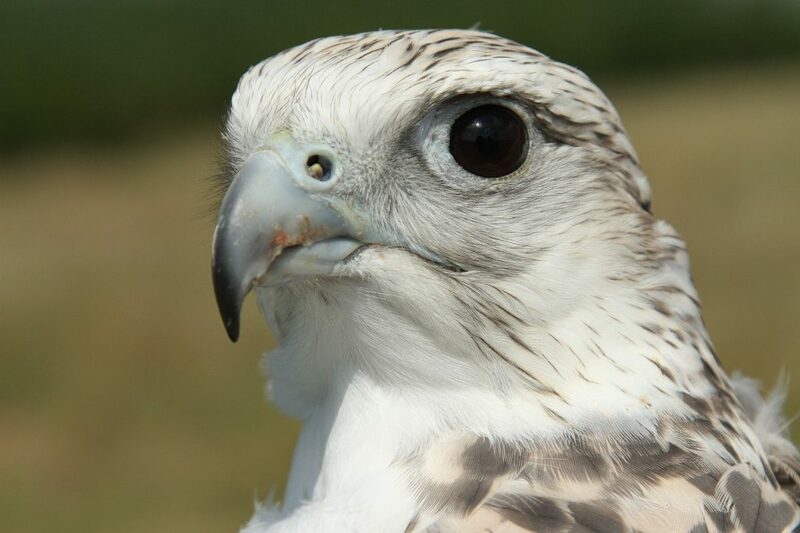 The gyrfalcon isn’t just the largest species of falcon, but also the best at hunting since it can track down any prey. This skilled powerful hunter is not dangerous to humans; hence Icelandic hunters have been using them for tracking for generations. Unfortunately, humans pose a threat to them and rapid climatic changes have made them extinct in several regions. They thrive in Iceland, especially Lake Myyatn in the North. 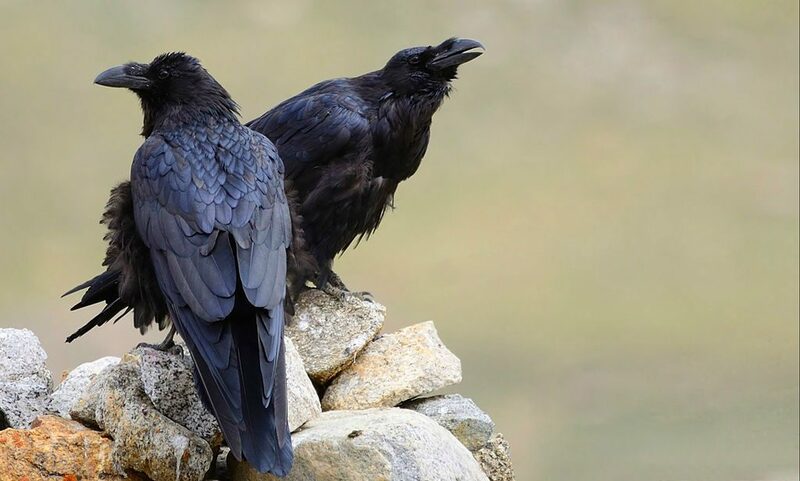 This member of the crow family is renowned for its smartness. It solves problems and comprehends and communicates abstract concepts. They are found all over Iceland and plenty of folklore is associated with them. The most popular belief is that they are Odin’s spies. 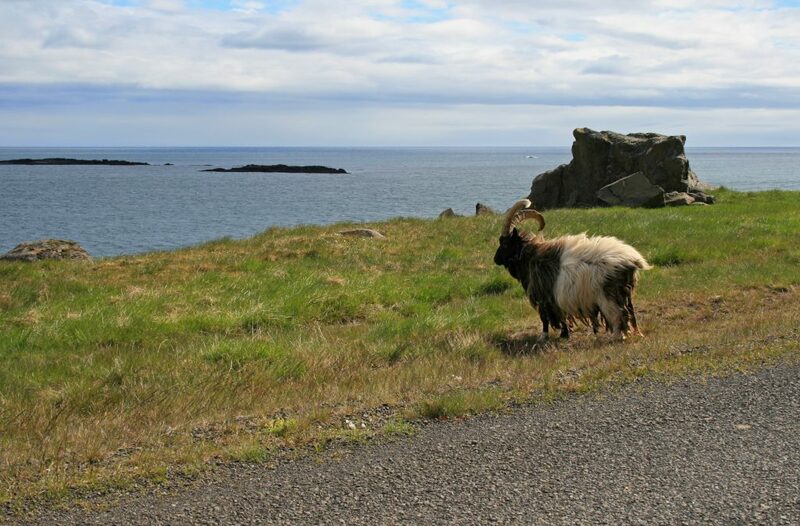 The first Icelandic goats are believed to have arrived from Norway a thousand years ago. Their long beards and curved horns may remind you of the Vikings. 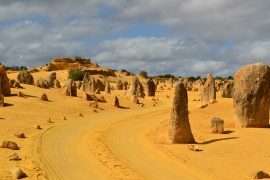 With only a thousand goats remaining they are at the brink of extinction. They are now considered more as pets rather than livestock since the Icelandic government pays farmers to care for them. 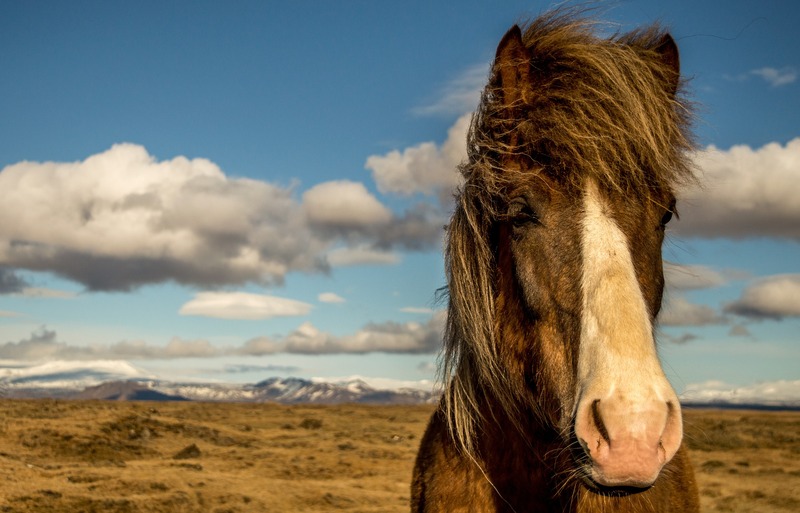 Icelandic horses are often confused with ponies owing to their short stature. This difference in height exists primarily because smaller horses could be easily transported via boats. These horses are highly social and significantly smarter due to a quirk in their DNA associated with their height. 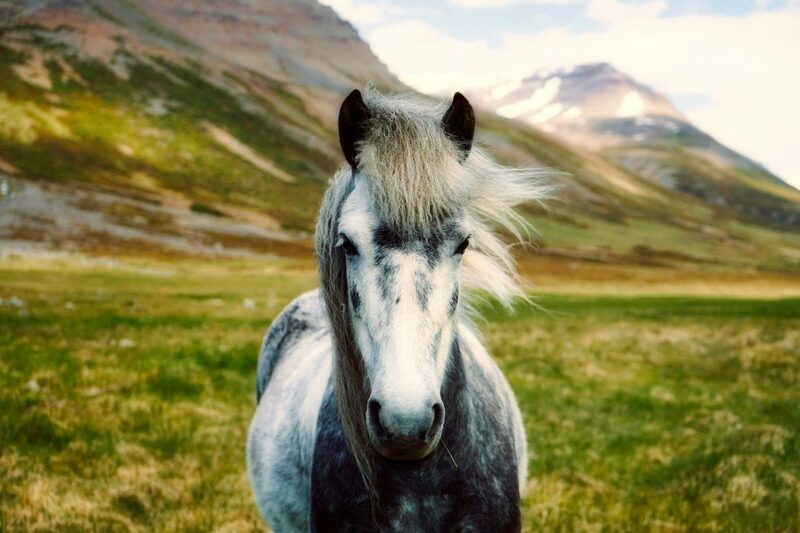 Icelandic horses are fairly popular especially in breeding societies and riding clubs. Their population is approximately 80,000 in Iceland and over 100,000 across the world. 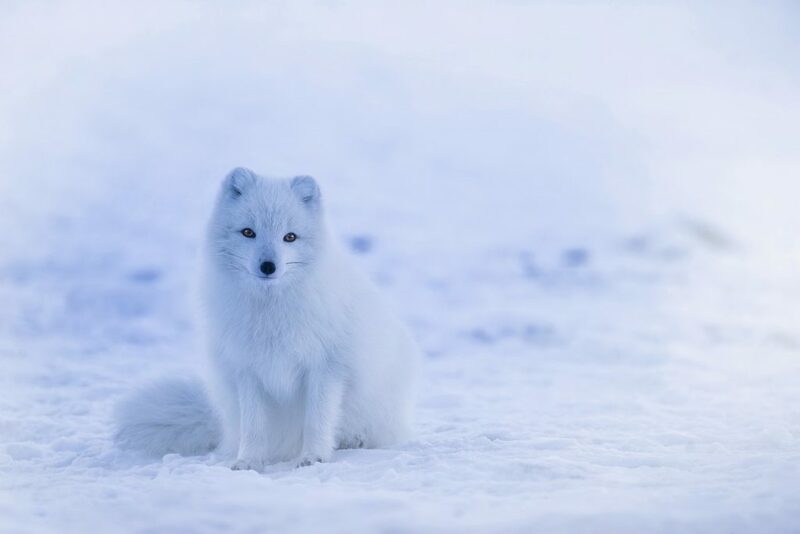 The Arctic fox is Iceland’s only native land mammal and is completely adapted to climatic changes. In summer it morphs into a sleek brown fox and come winter it transforms into a white fluffy fox. Its olfactory acuity allows it to detect and hunt prey present below ice. These curious and mischievous denizens of Thorsmork Valley often sneak into camps and steal garments and food. Puffins might appear awkward on land but they fly at 80kmph and dive up to 60 meters underwater. They mate for life and raise a puffling every year. 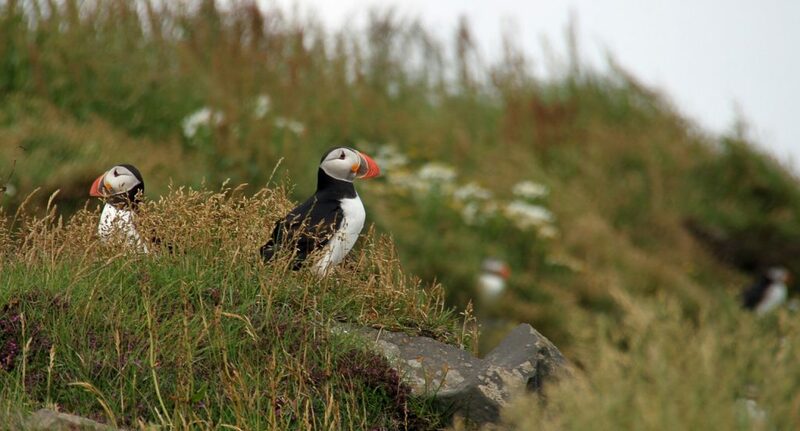 Their nests can be found along Iceland’s rocky coast. 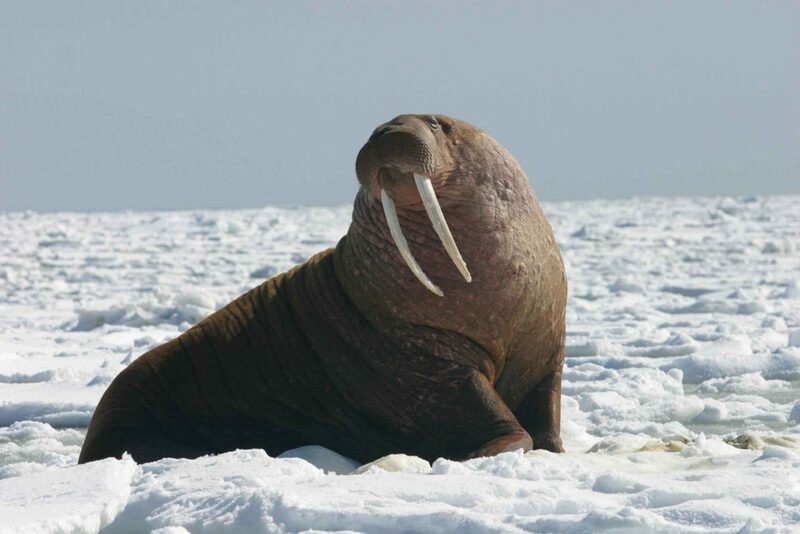 Walruses weigh more than 1000 kg and are known for their huge tusks. They are not used for hunting and males often use it to fight over territory. They have poor eyesight but their moustache helps in locating food in murky waters. The native walrus population was wiped out due to overhunting in the 17th century; however, they are making a comeback and can be seen in the Westfjords. 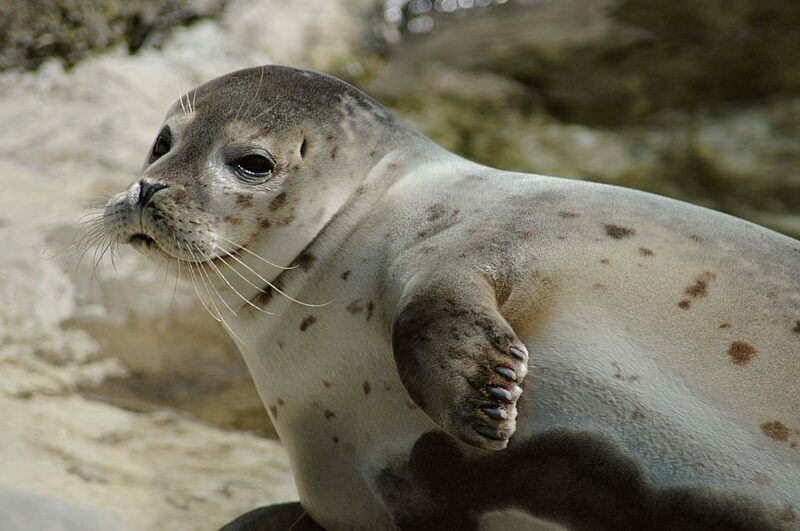 Various species of seals frequent Iceland but two species reside permanently, namely the common harbour seal (Phoca vitulina) and the grey seal (Halichoerus grypus). You can easily spot seals when they bask in the sun on Snaefellsnes Peninsula’s beaches. Traditionally, seals were considered pests by locals; however, the Icelandic Seal Centre’s opening has helped change this opinion. Also, research proves that seals are beneficial to Iceland’s tourism industry and ecosystem, outweighing the cons. Iceland’s waters are inhabited by over 20 species of whales. 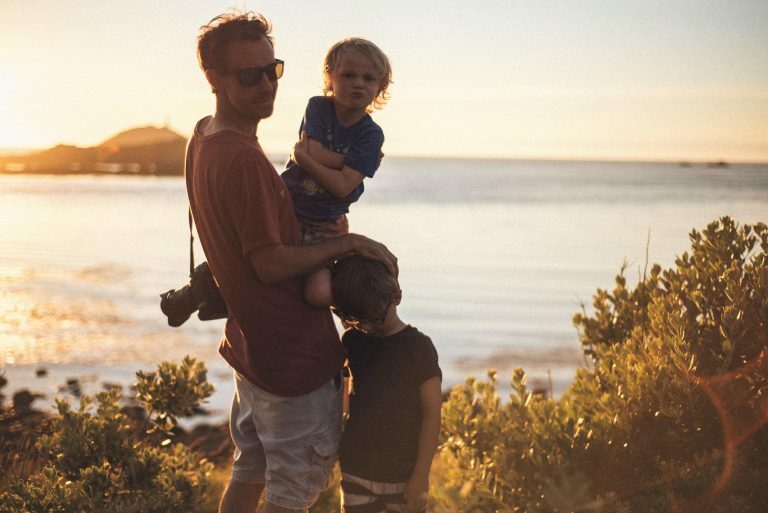 Whale watching is a memorable tourist attraction and a humane way for us to witness whales. 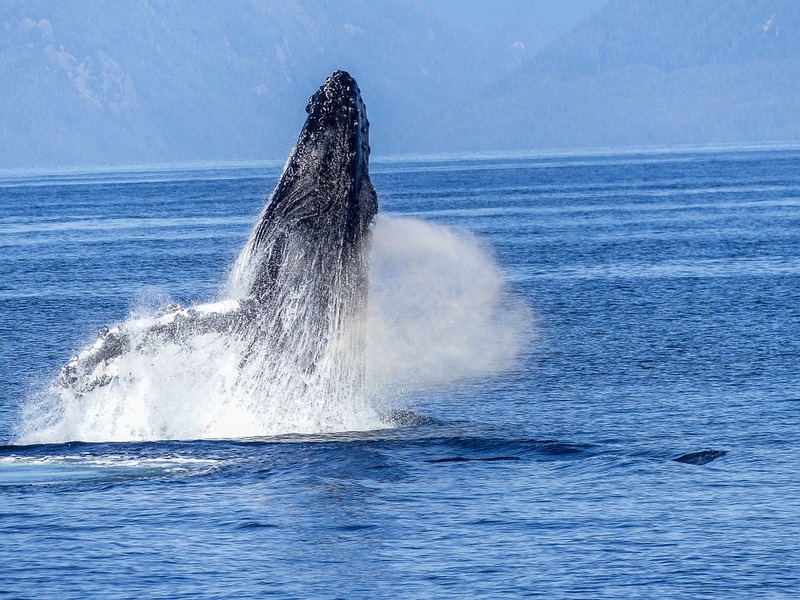 You can easily spot the Humpback whale given its playfulness and willingness to put on a show by splashing. The Greenland shark resides in most Arctic waters. Its maximum swimming speed is less than 2 miles per hour making it one of the least active fishes known to exist earning its nickname ‘sleeper shark’. They are scavengers and eat anything that can’t swim away. No records of these sharks attacking people exist. Researchers have found an ancient shark in the North Atlantic, believed to be 512 years old, which could be the oldest living vertebrate in the world.